There are different ways to do archery in secondary schools and the information below will support you. Also, have a look at our competition pages within this section of the website for information about different formats available. What facilities does the school need? 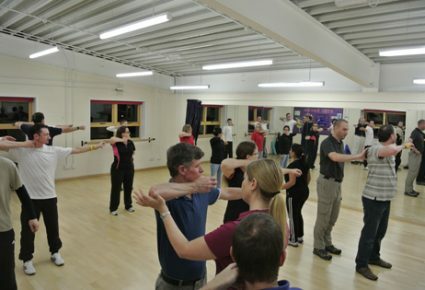 Archery can take place indoors in a school hall or outdoors on a field. There is information on facility requirements within our Guide to Setting up an Archery Range and Archery Range Health & Safety Policy/Risk Assessment. Those delivering archery will be able to provide advice on suitable facilities for archery. You will need to consider a net for indoor shooting, for example. There are many archery equipment suppliers which can be found on the internet and many are happy to provide advice over the phone. There are smaller, lightweight targets that can be stored more easily, different sized bows depending on the age group you’re catering for, and other items that will ensure your sessions go smoothly. A new award for qualified teachers is now available. 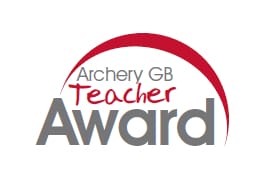 The Teacher Award will be delivered in targeted areas throughout 2016. More information can be found here. The Instructor Award is suitable for non-archers who want to deliver one off archery sessions to beginners, and our Level 1 coaching course is suitable for those with experience who want to progress archers. A local club or coach may also be able to support the delivery of sessions. Use our club finder to see if a local club near to your school can help. 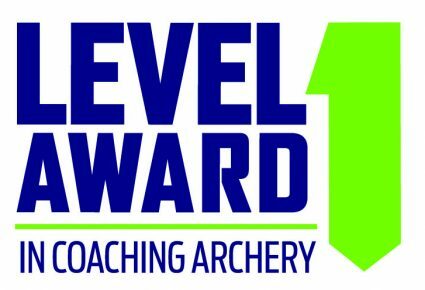 An award for young leaders (14 to 19 year olds) to deliver Arrows to primary school children is available. To deliver traditional archery young people must be 17 years of age to undertake the Instructor qualification and 15 years of age to undertake the Level 1coaching qualification (they must be 16 years at the time of assessment). To set up an affiliated Archery GB Junior club that is covered by Archery GB insurance, the club must be set up on accordance with the Rules of Shooting. More information can be found here.